Searching for a luxury sedan to get around Staten Island? 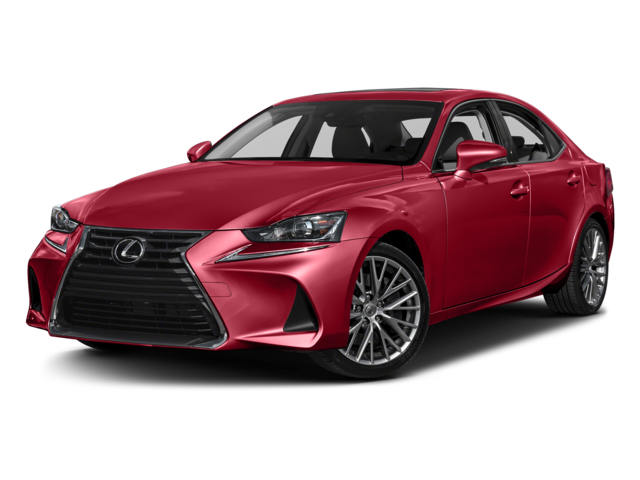 Either the 2018 Mercedes-Benz C-Class or the 2018 Lexus IS should do the trick. 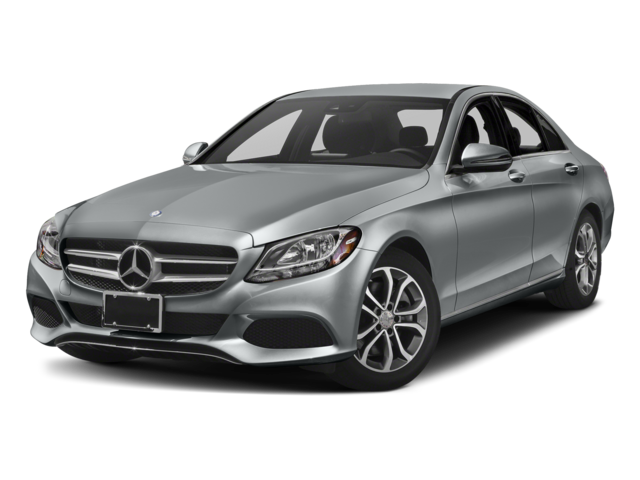 Learn how the Mercedes-Benz C-Class stands out slightly more below. Both the 2018 Mercedes-Benz C-Class and the 2018 Lexus IS run on introductory 2.0L inline-four engines, but their fuel economy returns include some slight differences. Not only does the 2018 Mercedes-Benz C-Class offer more cargo space than the 2018 Lexus IS, but it also promises more room for passengers. Compare the Mercedes-Benz C-Class to Other Competitors! Get in touch with Mercedes-Benz of Edison to learn more about how the Mercedes-Benz C-Class compares to other competitors like the Jaguar XE!